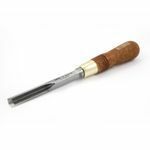 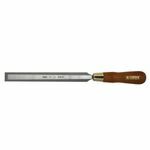 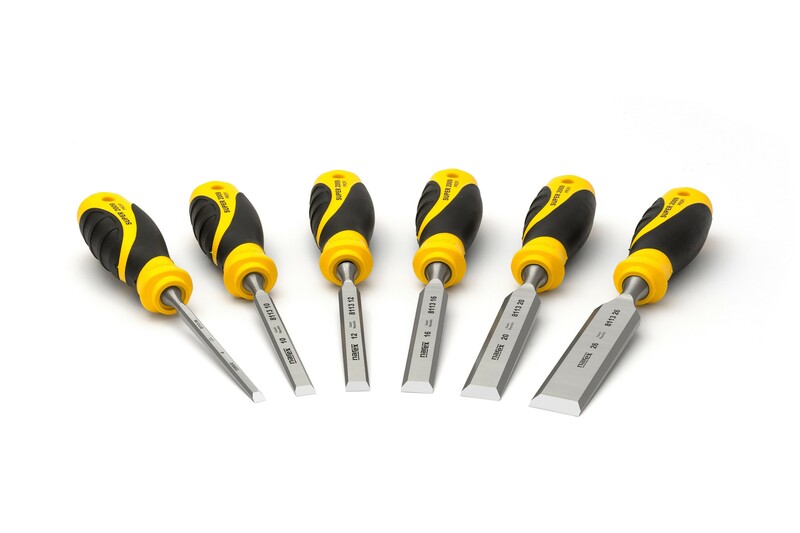 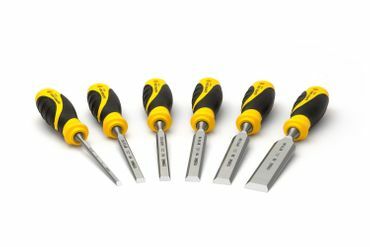 A high-quality chisel set from Narex suitable for comfortable and professional woodworking. 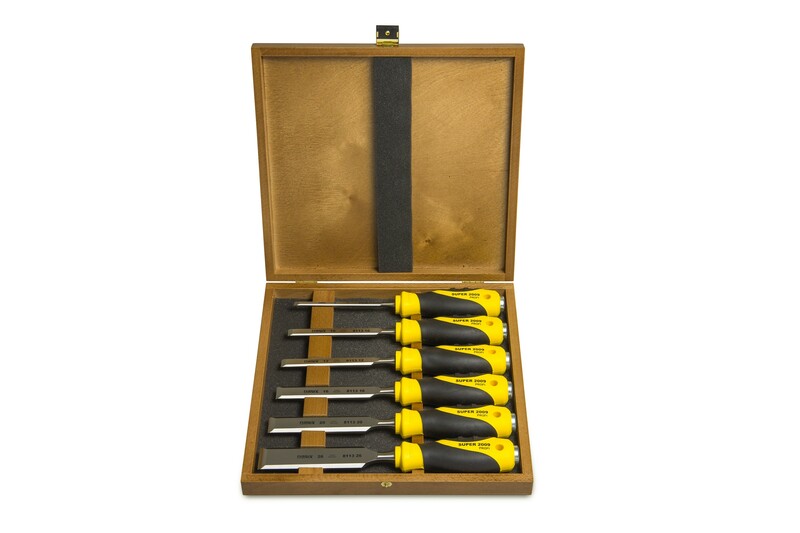 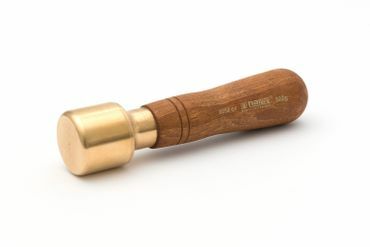 The set contains chisel chisels with blade widths of 6 to 26 mm. 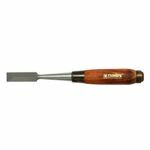 The chisels have a 2-component plastic handle consisting of a rigid PP (polypropylene) core and a soft TPE (thermoplastic elastomer) sheathing.